Katipult empowers entrepreneurs by developing a market leading solution with a low initial cost. 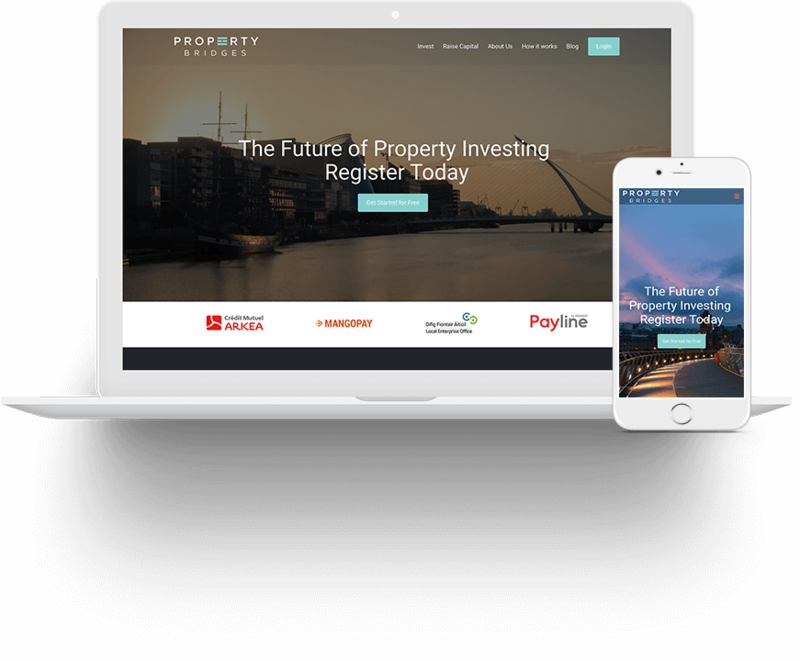 We spoke with David Jelly, cofounder of Property Bridges, a property investing platform based in Ireland with a goal of reshaping property finance in Ireland and kick-start Irish homebuilding industry with fresh capital. Until recently, the loans to the construction sector in Ireland have been restricted to banks and institutional investors. Following the downturn and the recession, a lot of traditional lenders pulled out of the market, causing a massive undersupply of the capital to the construction industry. We wanted to change that by leveraging technology and peer to peer finance model to make property finance faster, reliable, transparent and more efficient. Primary reason was cost. I needed a highly professional solution, that would incorporate a sophisticated and secure backend. To build that from scratch would have cost a lot more than Katipult SaaS solution. Besides low initial cost, I liked how fast the Katipult team was able to deliver a highly professional platform. 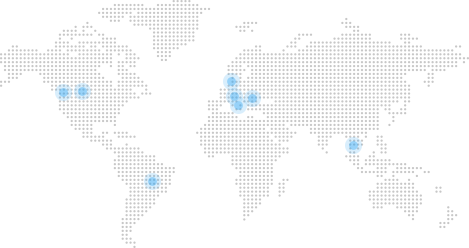 The SaaS model is the most attractive thing about Katipult. No one feature, I think it's the sophisticated back end that has been continually improved over time. Building a website from scratch to match Katipult would be timely and expensive. I am excited about blockchain capabilities and crypto investing, as well the features that make the sign up process more seamless, such as mobile KYC. After the crash of 2008, the founders of Property Bridges were looking for a way to fix the problem in the Irish construction market caused by the withdrawal of traditional lenders from the market. The lack of capital led to the property construction market being severely underfinanced resulting in the housing crisis in Ireland. Property Bridges also wanted to give the individual investors an access to the property market in Ireland, formerly available only to institutional investors and high net worth investors. The aim of the company is to connect the individual Irish investors with reputable and experienced property developers and give them the access to high yielding asset-backed securities. in order to make property financing faster, reliable and more efficient.